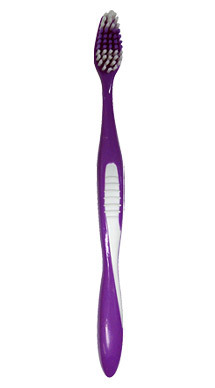 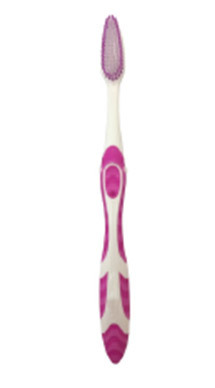 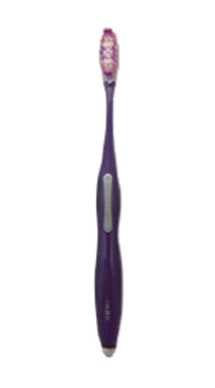 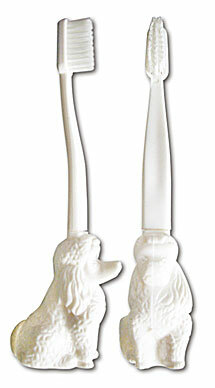 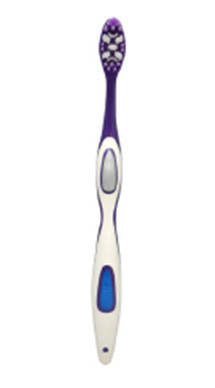 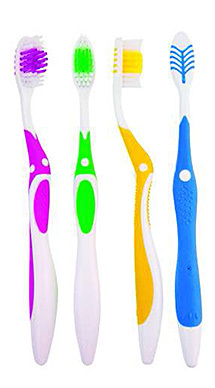 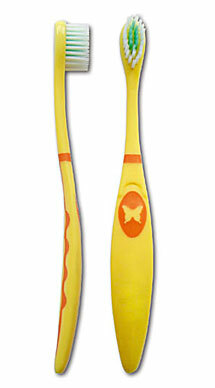 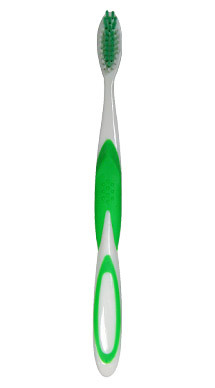 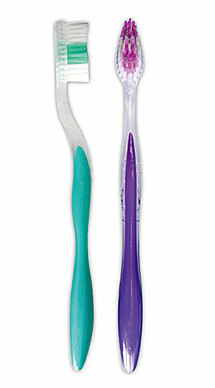 Our unique tufting technology has allowed us to make one of the softest bristles you will feel in your mouth. 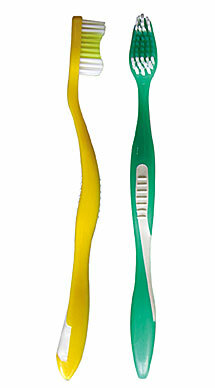 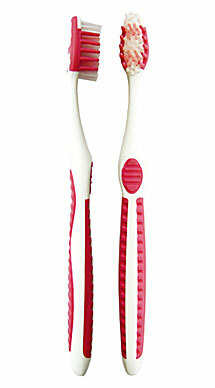 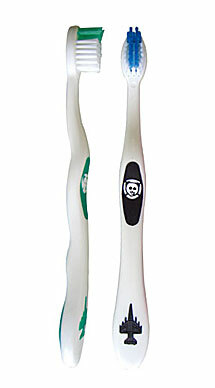 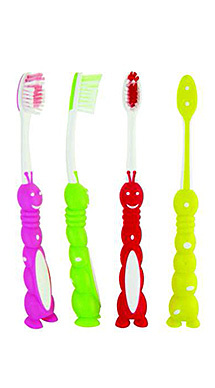 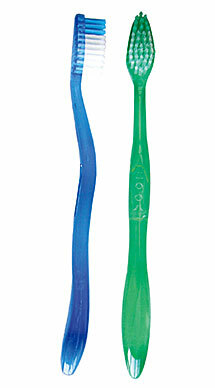 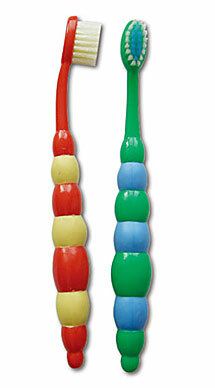 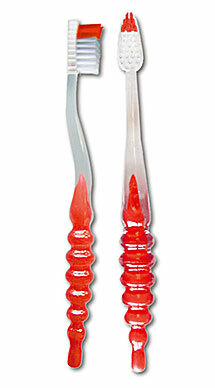 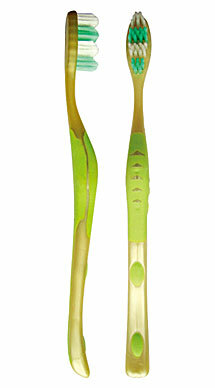 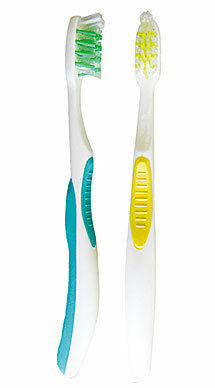 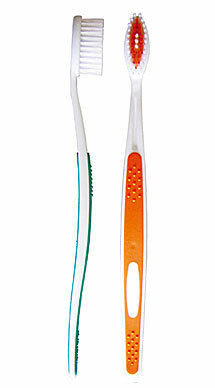 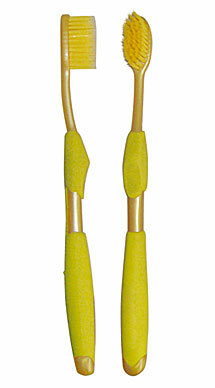 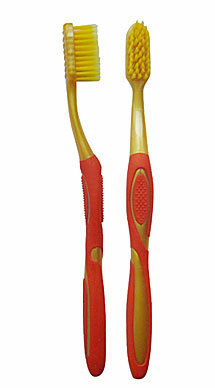 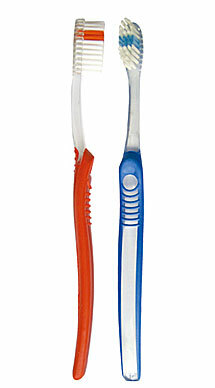 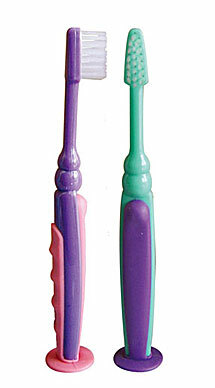 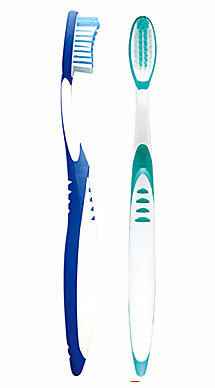 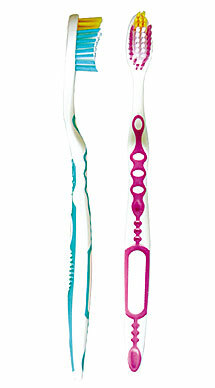 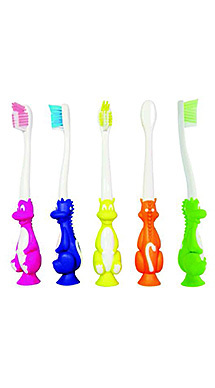 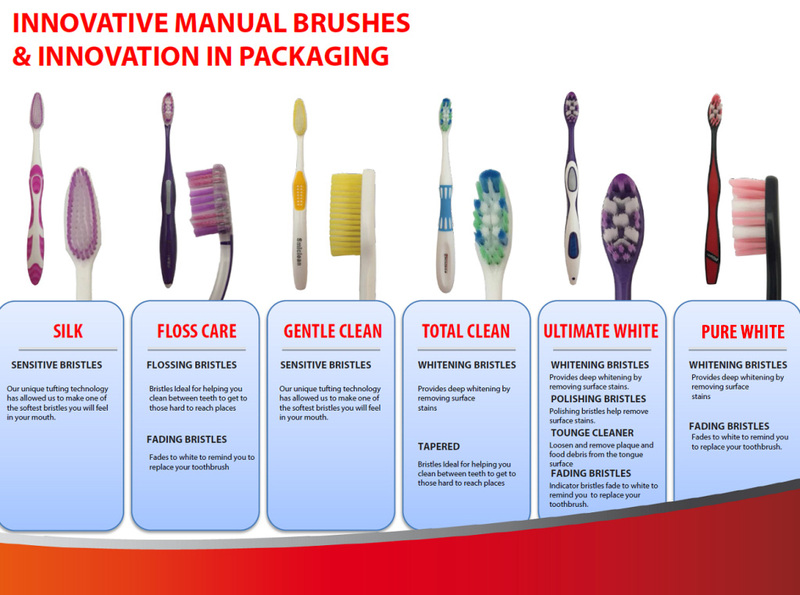 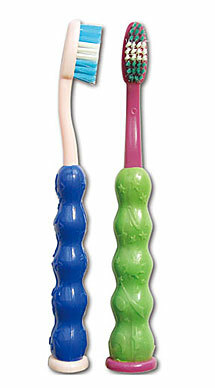 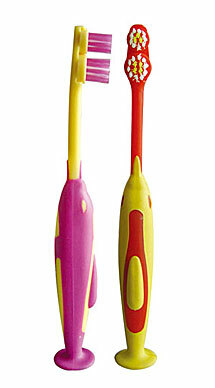 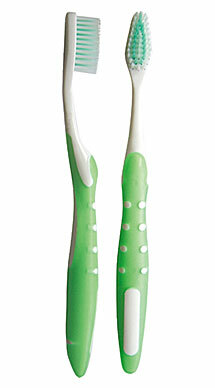 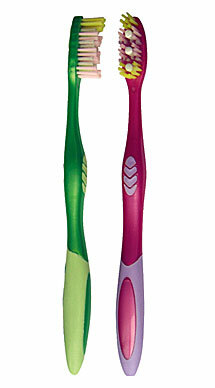 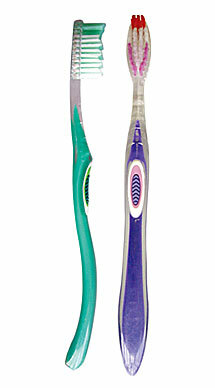 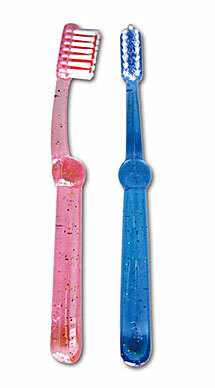 Bristles ideal for helping you clean between teeth to get to those hard to reach places. 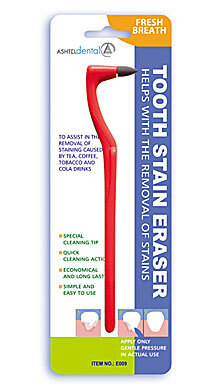 Provides deep whitening by removing surface stains. 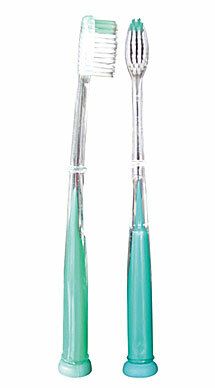 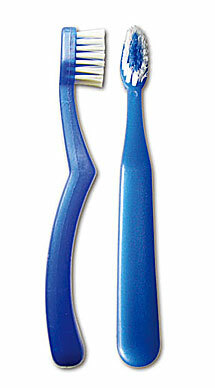 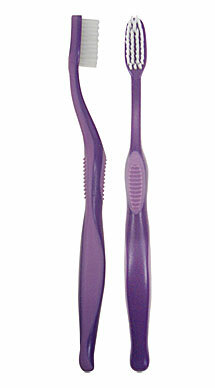 Polishing bristles help remove surface stains. 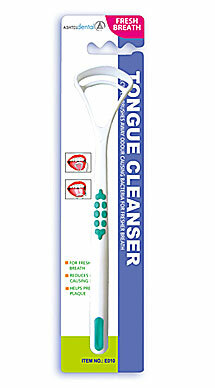 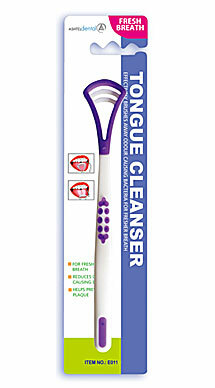 Loosen and remove plaque and food debris from the tongue surface. 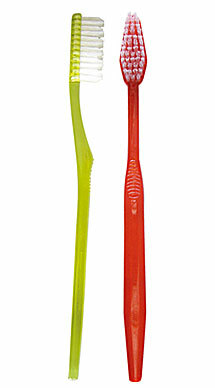 Indicator bristles fades to white to remind you to replace your toothbrush. 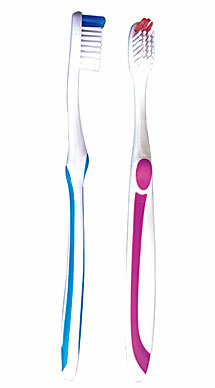 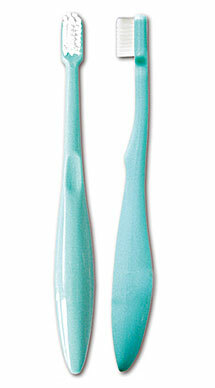 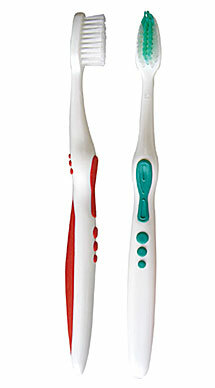 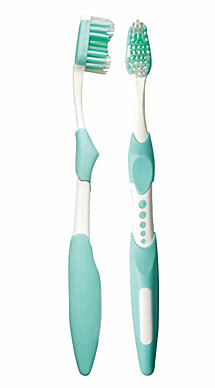 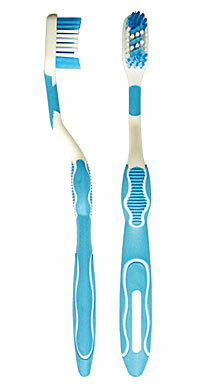 Our Comfort Wave toothbrushes are built with soft, wave shaped bristles for maximum plaque removal. 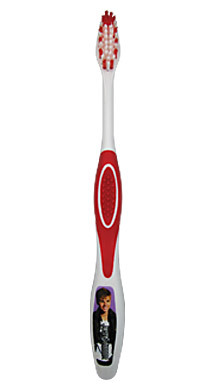 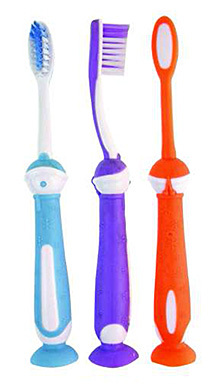 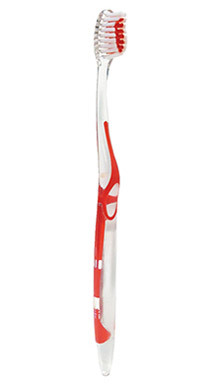 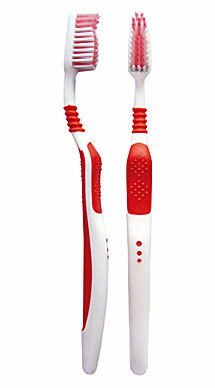 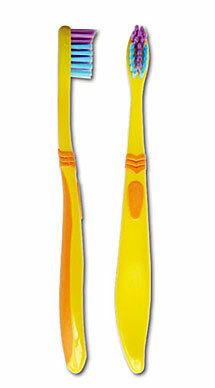 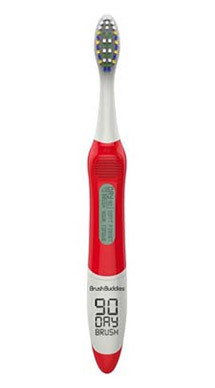 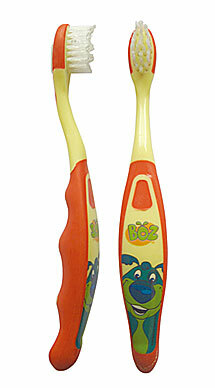 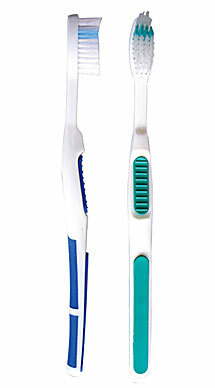 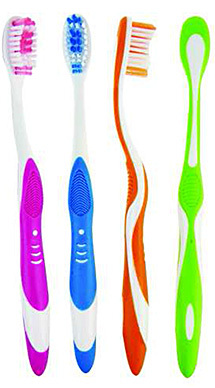 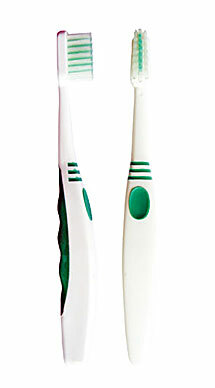 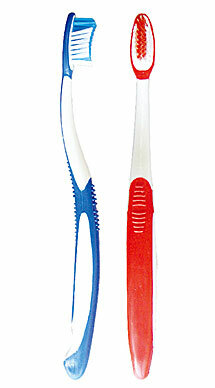 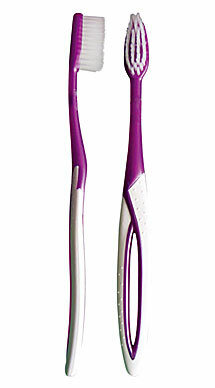 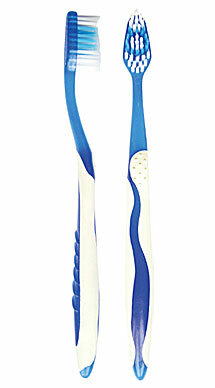 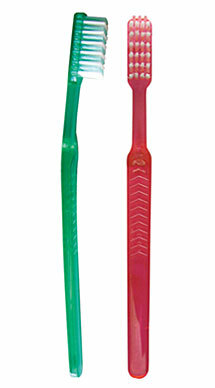 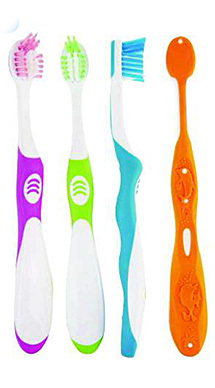 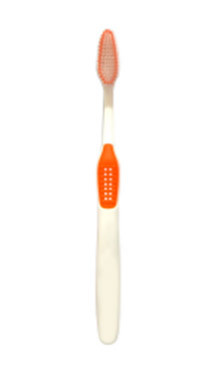 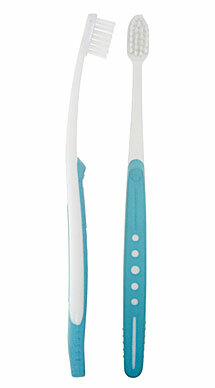 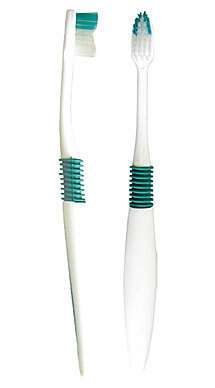 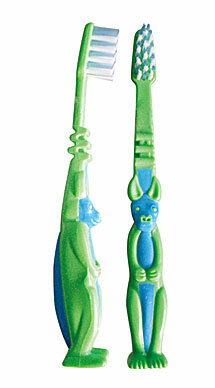 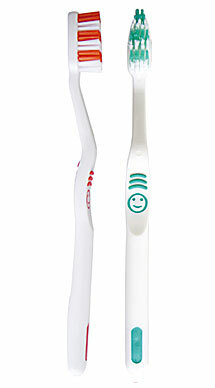 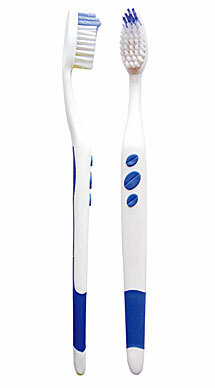 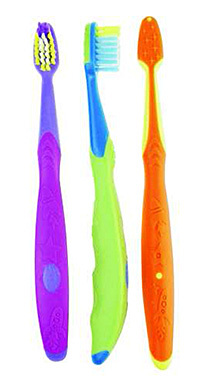 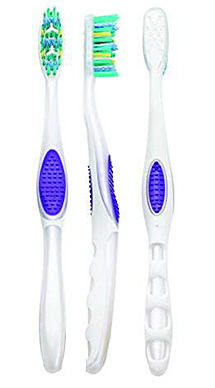 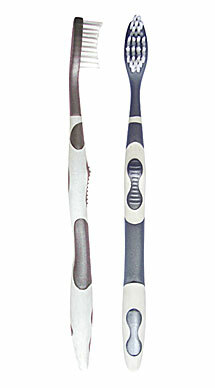 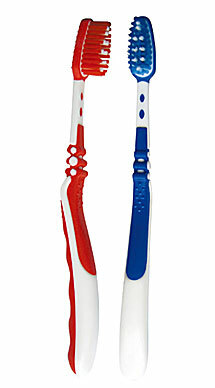 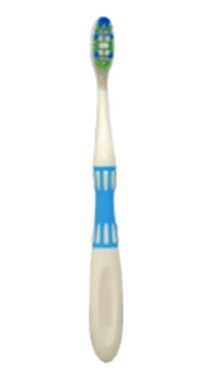 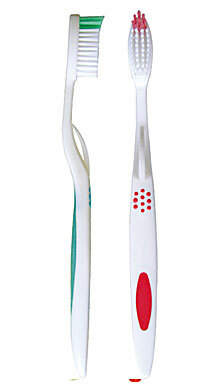 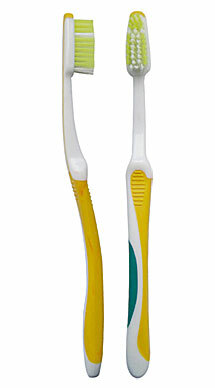 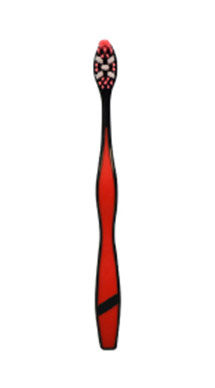 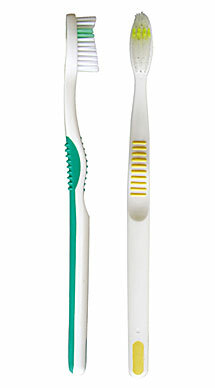 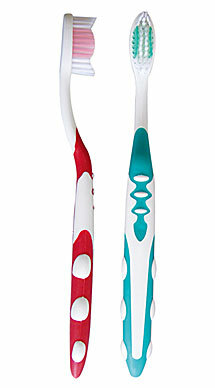 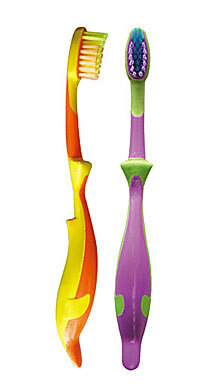 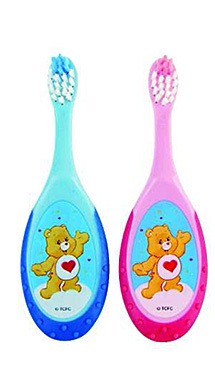 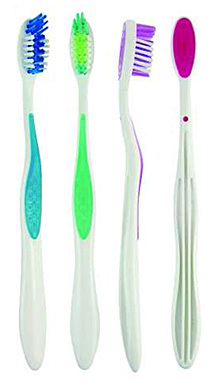 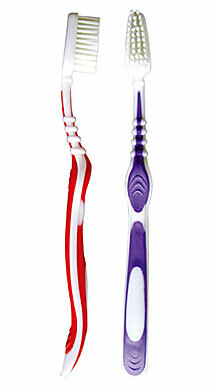 A quality toothbrush featuring soft, wave shaped bristles and an ergonomic handgrip, with an added tongue cleaner on the back of the head for a full-mouth clean. 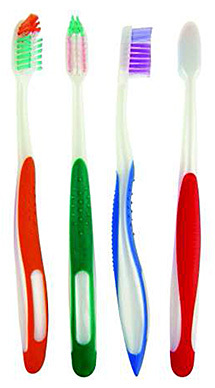 Every teen is unique. 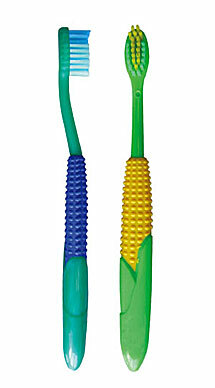 Your teen also has unique needs. 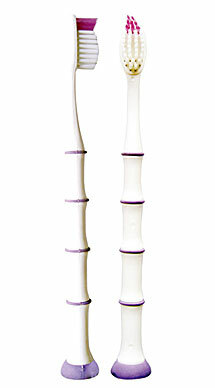 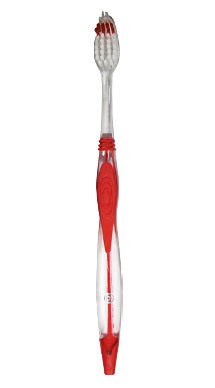 The Vibe toothbrush addresses this need in oral care. 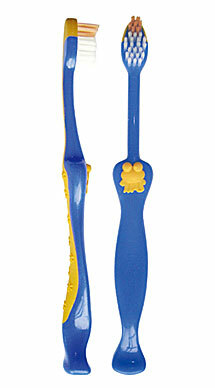 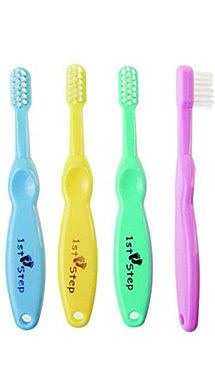 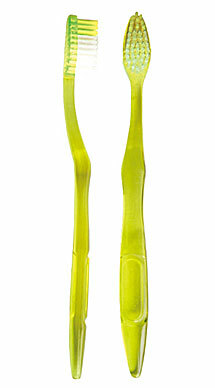 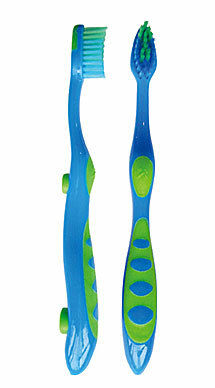 Keep your teen’s teeth healthy with this brush designed especially for them. 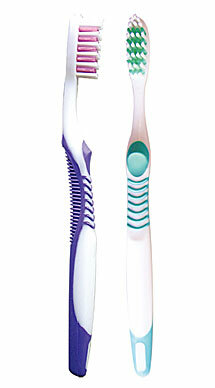 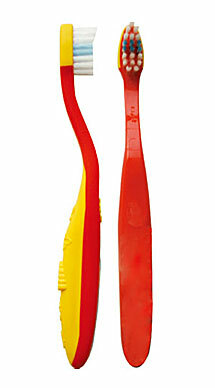 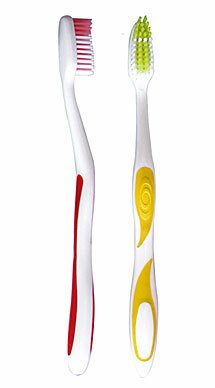 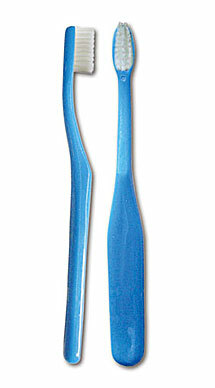 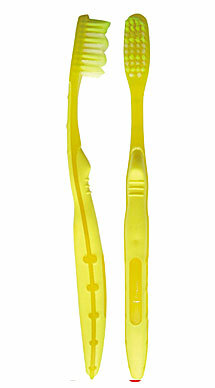 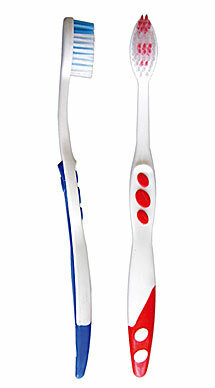 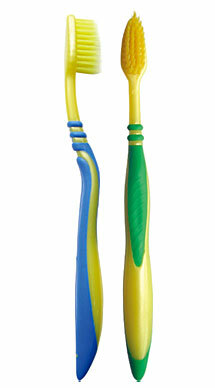 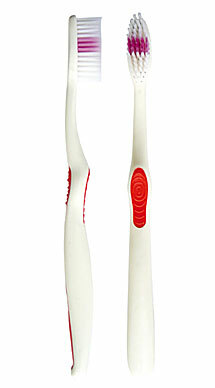 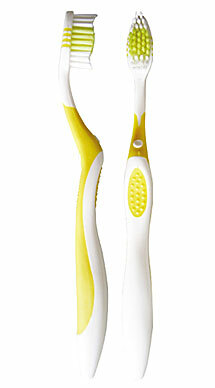 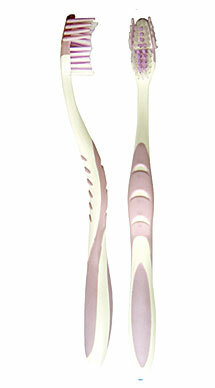 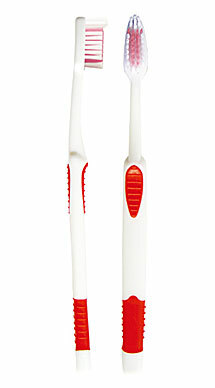 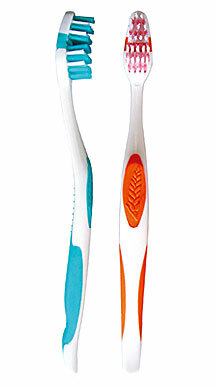 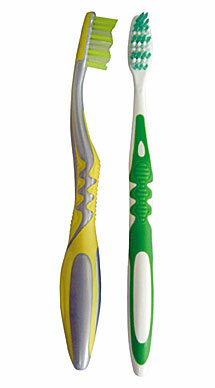 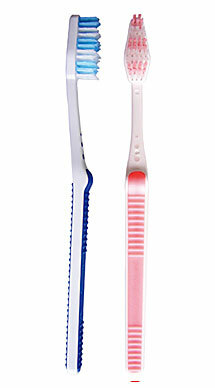 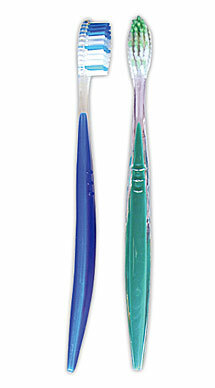 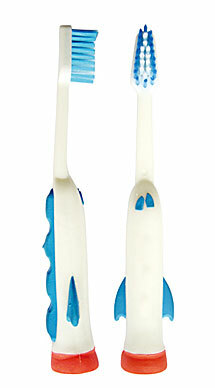 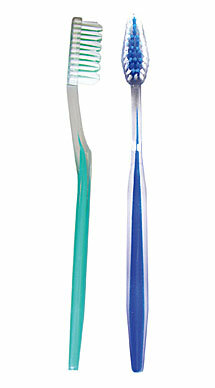 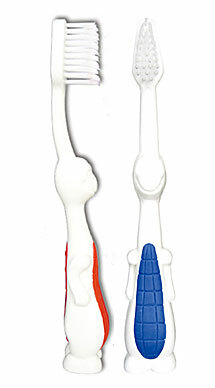 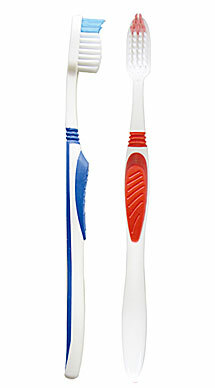 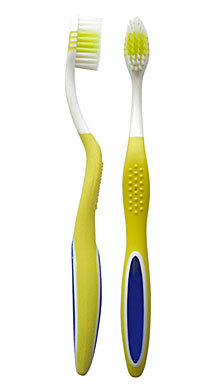 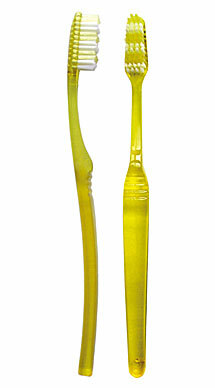 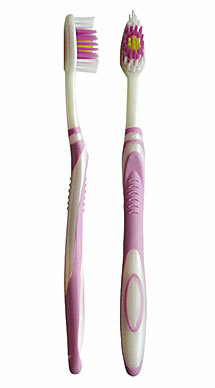 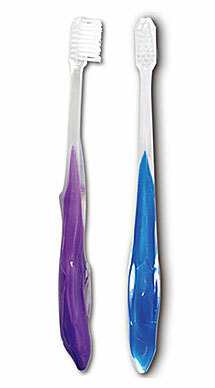 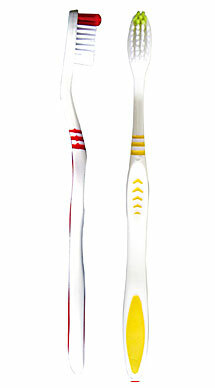 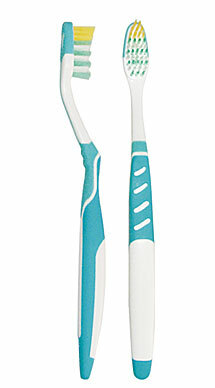 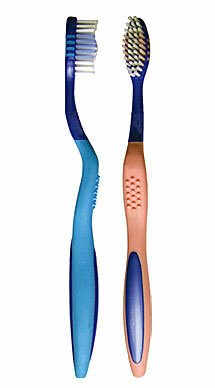 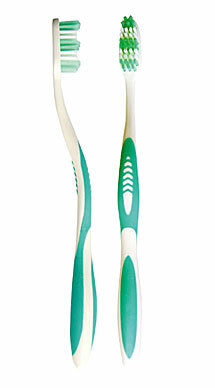 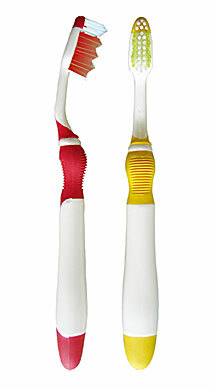 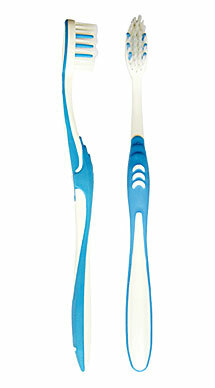 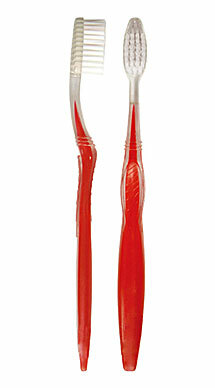 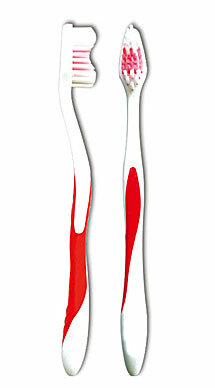 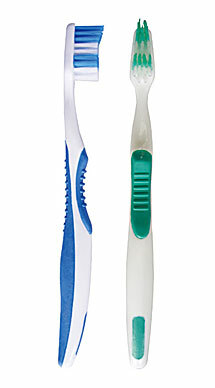 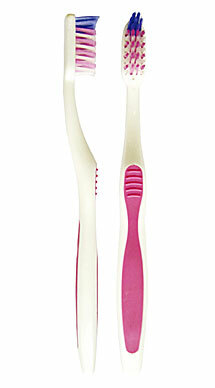 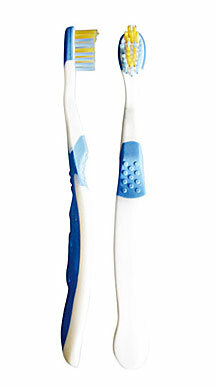 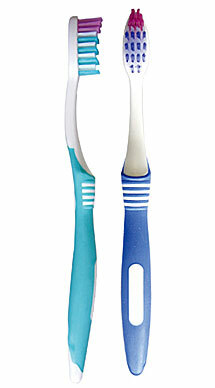 Soft Tynex bristles by Dupont to protect enamel and sensitive gums on a rounded brush head for comfort. 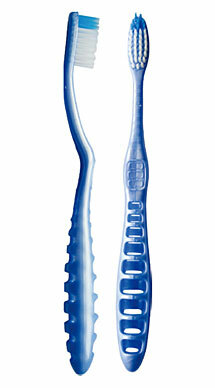 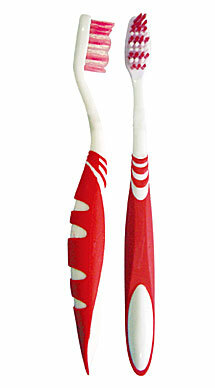 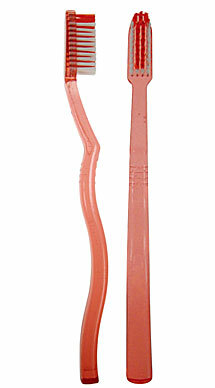 The curved shape helps reach the back teeth. 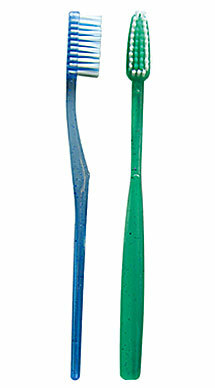 LCD screen displays countdown. 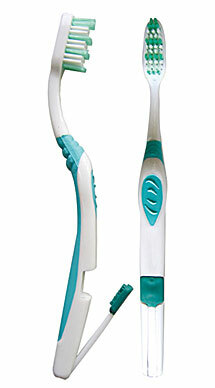 Displays daily dental tips. 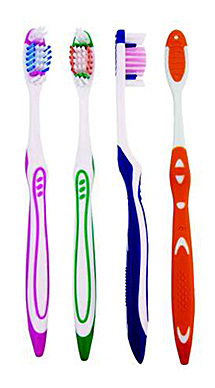 Special reminder messages to replace your brush. 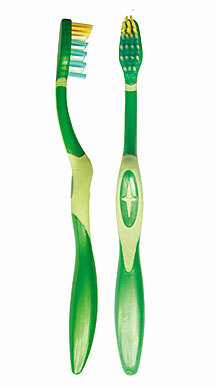 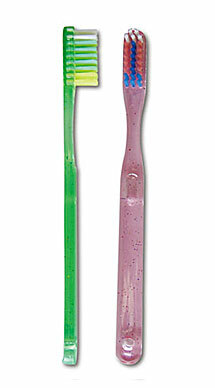 Soft angled bristles clean plaque in hard to reach places, plus a tongue cleaner for a whole-mouth clean. 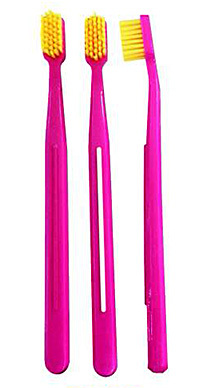 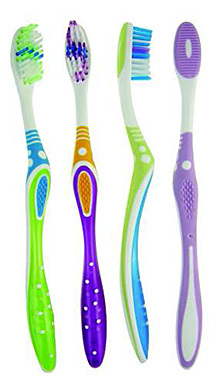 Teen Brushes feature an exclusive design that teens love made with a new transparent material and blister packaging, these brushes are a very popular design. 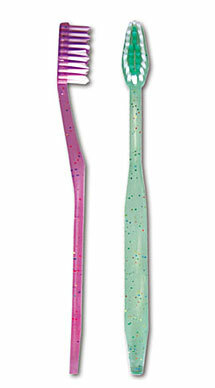 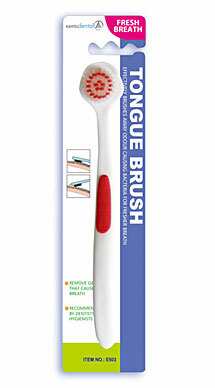 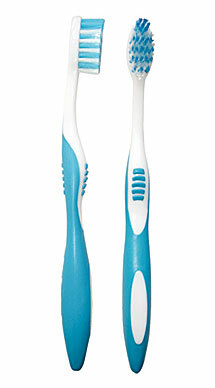 With soft bristles and a easy grip for brushing this is an ideal brush for teenagers. 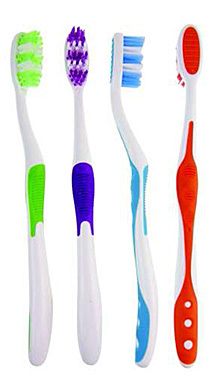 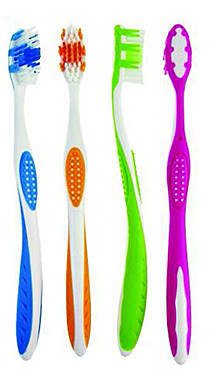 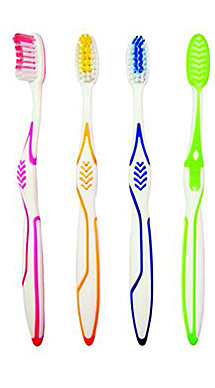 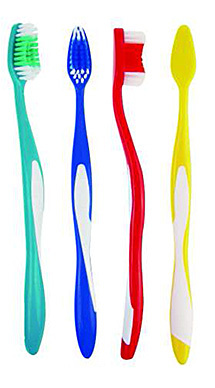 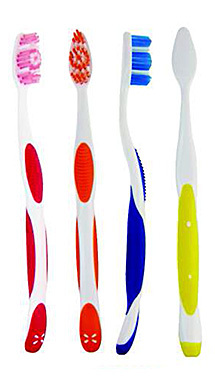 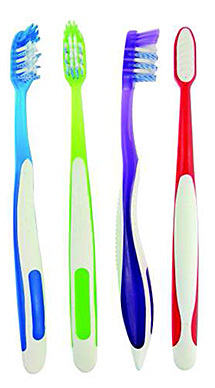 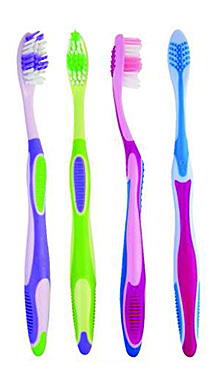 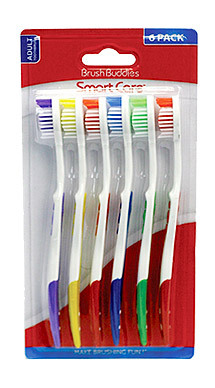 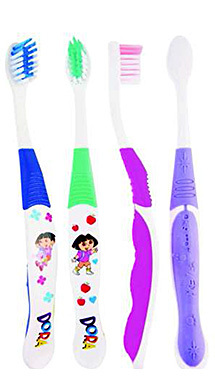 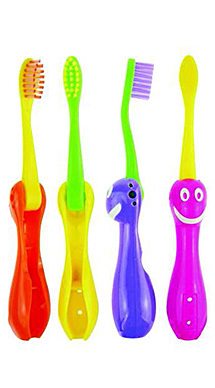 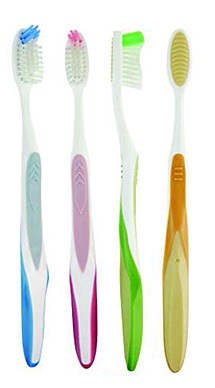 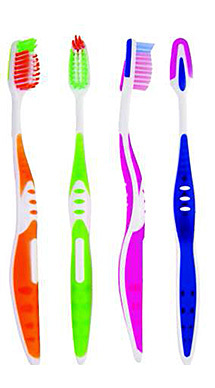 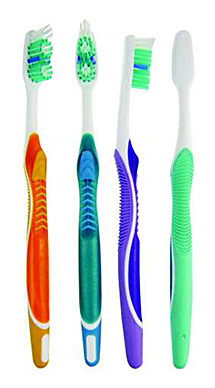 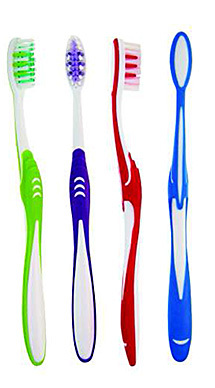 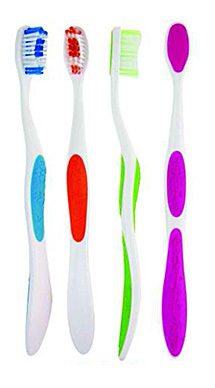 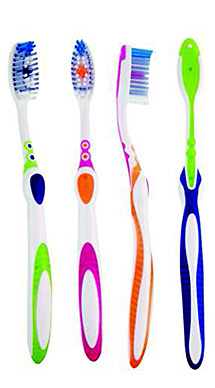 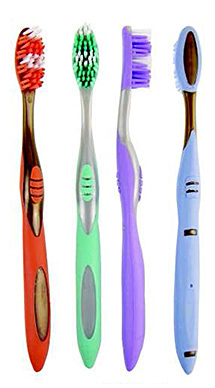 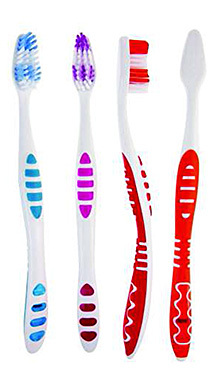 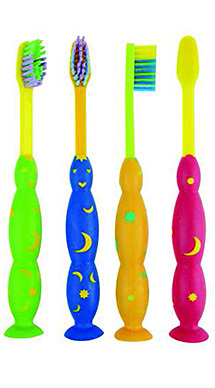 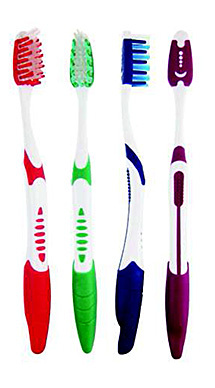 This 6-pack of toothbrushes is a great value deal for families! 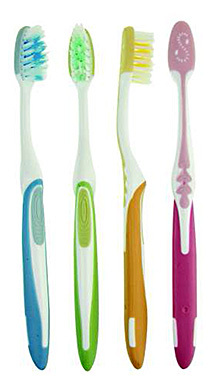 The compact sizes are especially convenient for travel.